Well-trained staff? 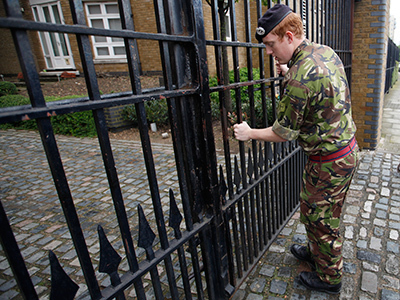 G4S security guards at work. 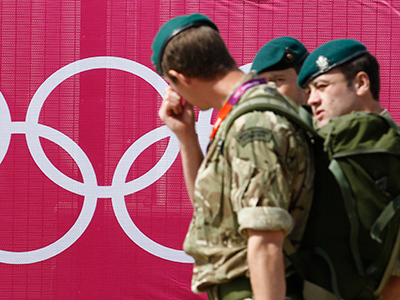 ­A secret source in charge of training security guards for the Games told UK channel Sky News that recruits are given “completely insufficient” training, and failed to conduct body searches or operate scanners. 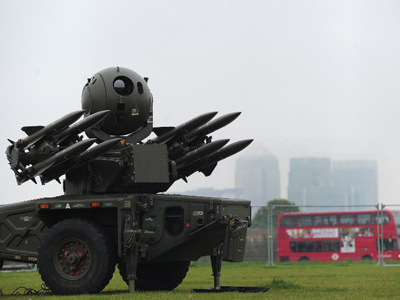 He also noted that despite the low standard of recruits, the company operates a “no-fail” policy, and anyone who attends is certified to provide safety at the Olympics. “I think if you walked through into one of the Olympic venues with a lethal capability on you then you have a 50-per-cent chance of getting through that screening procedure and getting into the venue,” says the whistleblower. 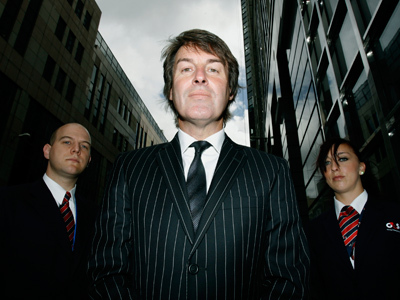 G4S is a private security giant with a yearly turnover of £7.5 billion that employs more than 600,000 people. It was awarded the £283-million contract to supply 13,000 staff for the games last year, but decided to train staff “just-in-time” for the Olympics, to make sure fewer people would drop out. The risky policy appears to have backfired. "I can see so many security loopholes for this event. Security staff are given a very short time to achieve their training and there is a very slack approach,” alleges the whistleblower, who is an expert in weapons and explosives detection, who has served in the military and worked privately. The company training courses last between 4 and 11 days. The complicated recruitment process was described as “totally chaotic” by a former police officer who went through the procedures. And promised G4S wages of £8.50 an hour have failed to lure qualified recruits. "Ninety-nine per cent of personnel coming through have no security background; many have language problems so they won't be able to communicate with ticketholders and many completely lack confidence,” claims the whistleblower. 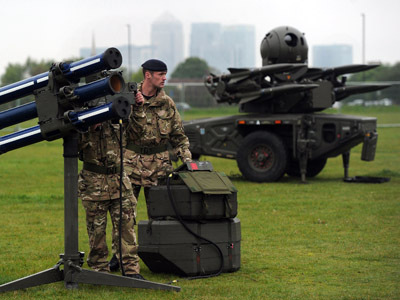 The whistleblower describes future Olympic security staff failing to find a gun during a pat down, another one waving a potential explosive around, and someone else letting a bomb pass through the x-ray machines. He claims all these candidates were certified by G4S and issued security badges. There appears to be a reason for this haste. 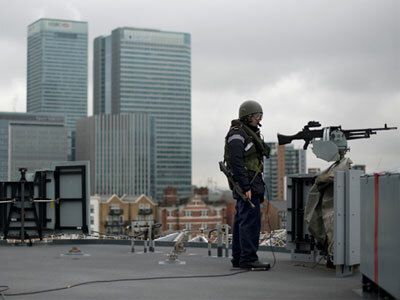 On Thursday, the government announced that it would have to rope in an extra 3,500 servicemen for the Olympics after G4S claimed that it could not “guarantee” that it would train enough staff on time. 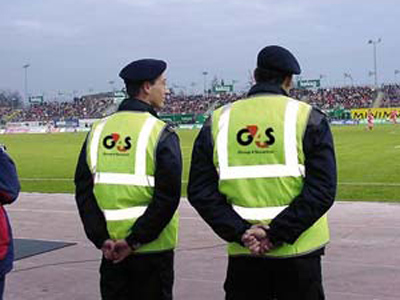 G4S will face large fines for breach of contract.